Not too much contrasting on the Run: Rise And Shine Pullover in Mellow Lemon. I really like it actually. The Run: Pace Shorts have a foldable waist very similar to the Astro Pants and Crops. I like how loose fitting the Layer Me looks. 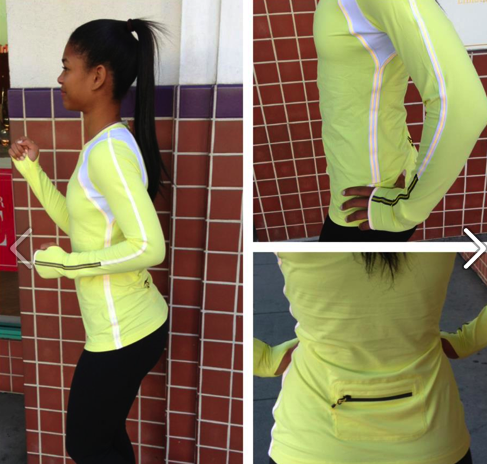 "Run: Rise And Shine in Frond, Run: Layer Me LS and More"